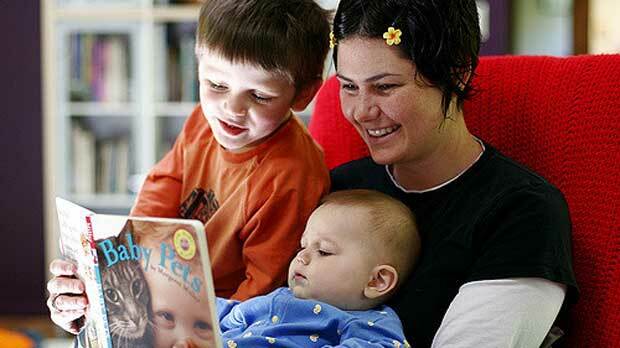 A new study found that parents who read to their children a lot boost their child’s learning and language skills by more than half a year, or at least eight months, according to researchers from Newcastle University. The researchers considered more than 40 years worth of data on five countries, including the US, South Africa, Canada, Israel and China and looked at children with an average age of 39 months. Ultimately researchers found that children’s understanding, expressive language and prereading skills all improved for children who had parents reading to them. Researchers noted that although previous studies have already pointed out that giving children access to books at a young age improves their reading, the study shows that it is highly beneficial to actually have an adult reading to the child often.